Secure shred consoles or bins are provided and installed at your office – centrally located for all pertinent employees to use. Employees deposit any paper that is deemed obsolete, trivial, or redundant. A Mobile Shred truck arrives according to the schedule deemed best for your business and shreds all the documents on-site in front of your eyes. A Certificate of Destruction is provided each time service is provided ensuring the chain of custody of all your documents. Just knowing that your company’s confidential information is being protected throughout its lifecycle is reassuring, but also take pride that you are doing your part for the environment too. All shredded paper is 100% recycled after it has been shredded, reducing the footprint we all leave behind for future generations. 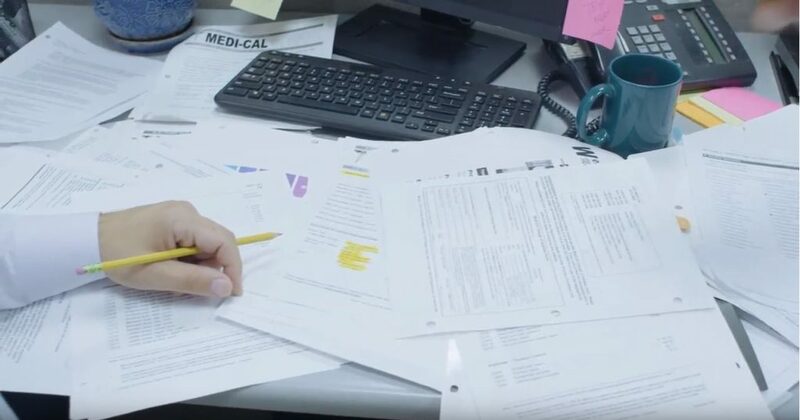 Getting started with a Shred All Policy and Recurring Shred Service is as easy as chatting with us, calling 888.920.4549 or Requesting a Quote. 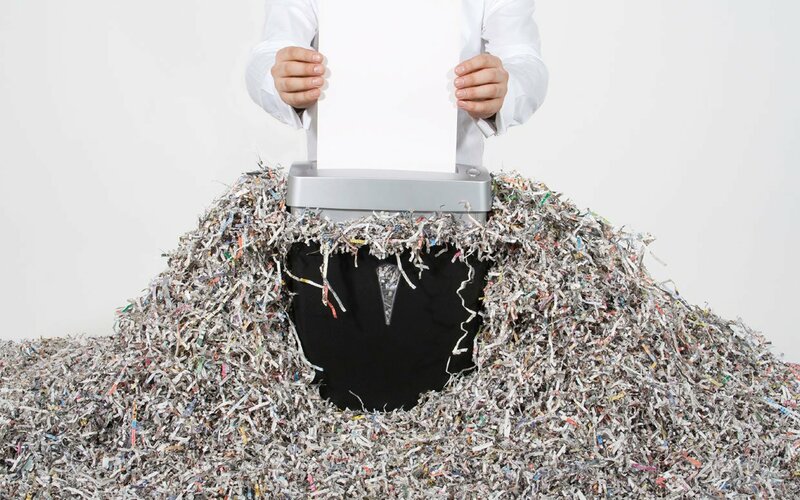 Take the headache out of document shredding and reach out to us, we’re here to help!